Besides a natural affinity for organization and her can-do attitude, Lori’s love of dogs makes her fit right in at KWA. 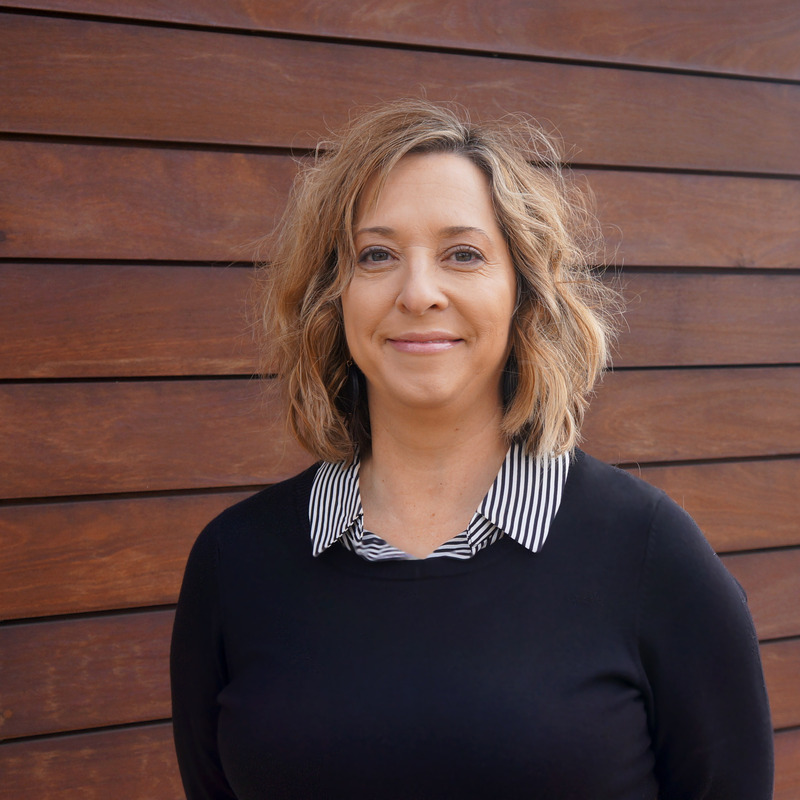 Besides her love of dogs, growing up around a professional services firm and her years of working in the AEC industry has given her great insight into the workings of an office. Her versatile skill set makes her flexible in her role from helping with an administrative task or putting together a marketing brochure. Her second passion after dogs is a tie between her nephews and her love of vintage costume jewelry. She can fill you full of stories about the boys or ask her about her treasure hunts.